I’m the type of person who frowns a lot. I frown when the weather goes from good to bad, when I spill my drink, when I bump my knee against the edge of the table – in short, when something goes wrong. 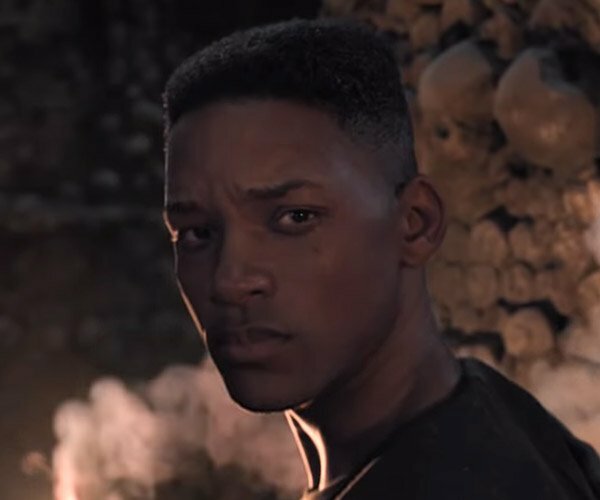 Whenever my mom would spot me with a scowl on my face, she’d immediately launch into a lecture about how frowning uses way more muscles than smiling and that I’d probably end up with a wrinkly old face by the time I hit thirty. Gee, thanks mom. It’s good that she doesn’t surf the web much, because she’ll probably get one of these Kogao! Smile Lines Face Belts if she think it’ll save her daughter from looking like a dried up prune in a decade’s time. 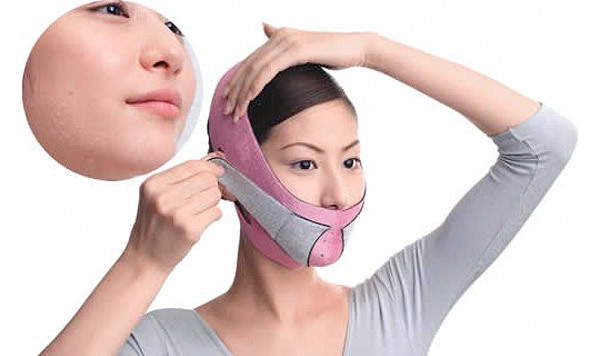 These are the latest in a series of strange exercisers and tools for women’s faces that are available from the Japan Trend Shop. First, there was the Chin Exerciser that promised to keep your chin fit. Then came the Face Slimmer Exercise Mouthpiece, which said that it would keep wrinkles away and give your face a beautiful tone while you were at it. So what can these Face Belts do for you? Aside from shutting you up, this nylon face cover will “tighten up your cheeks and facial contours, giving you a more buoyant and youthful visage.” From what I gather, it’s basically going to pull your skin up and keep everything tight when it’s on. Like with all their products, you’ll be able to save a fortune from not going for plastic surgery if they end up working. And if they don’t? It’s not too much money down the drain. If you’re interested in looking crazy while you improve your smile, these Kogao! Smile Lines Face Belts retail from the Japan Trend Shop for $56(USD).